Nico Vega has released a video on the making of their remake of Nancy Sintra’s ‘Bang,Bang’, for A&E’s Bonnie and Clyde movie starring Emile Hirsch and Holliday Grainger. I will admit I had no desire to see another Bonnie and Clyde remake but hearing Nico Vega’s version of this song had me sold on this movie. Listening to Aja’s voice gives me chills because its just so perfect for this song. Wires In the Walls released their new video ‘In the Rain’. The cool part is the guys filmed, edited and added special effects all on their own. 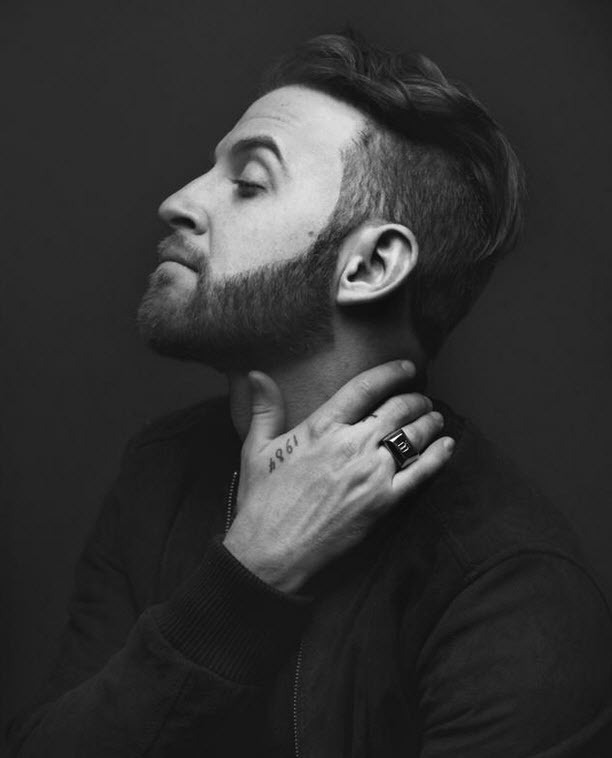 The pooled their talents together and created this cool video. Little Red Lung off to Bonnaroo 2013!! 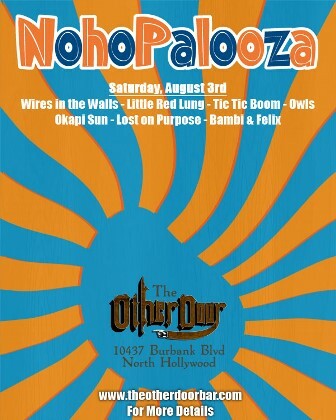 2013 is turning out to be a good year for some of my favoite bands! On facebook Little Red Lung announced they would be performing at the Bonnaroo Festival this fall. I can’t even express how HAPPY I am for this band. I’ve been in love with Zoe’s voice since the moment I saw them play at the Mint a couple of years ago. 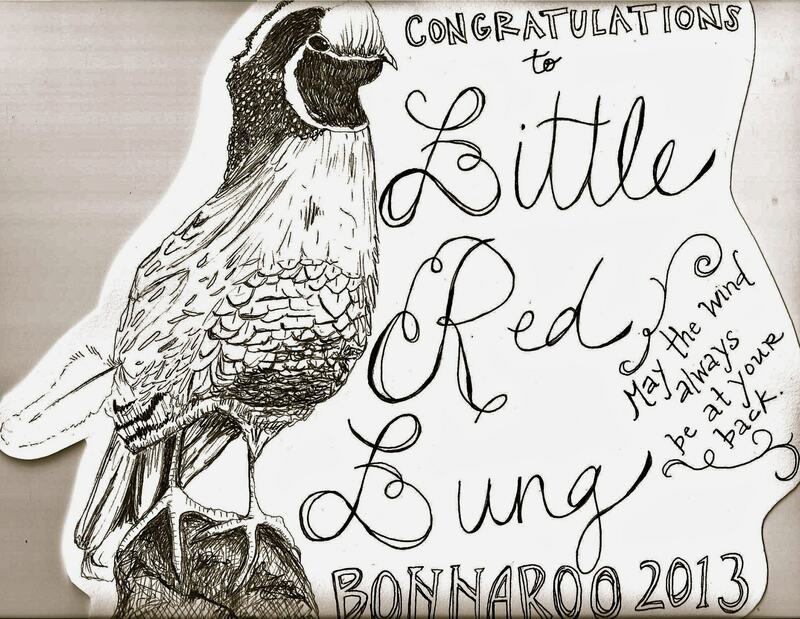 If you’re heading to Bonnaroo please be sure to check out Little Red Lung – YOU WILL NO BE DISAPPOINTED!!! And check out the video below and fall in love with this band! !